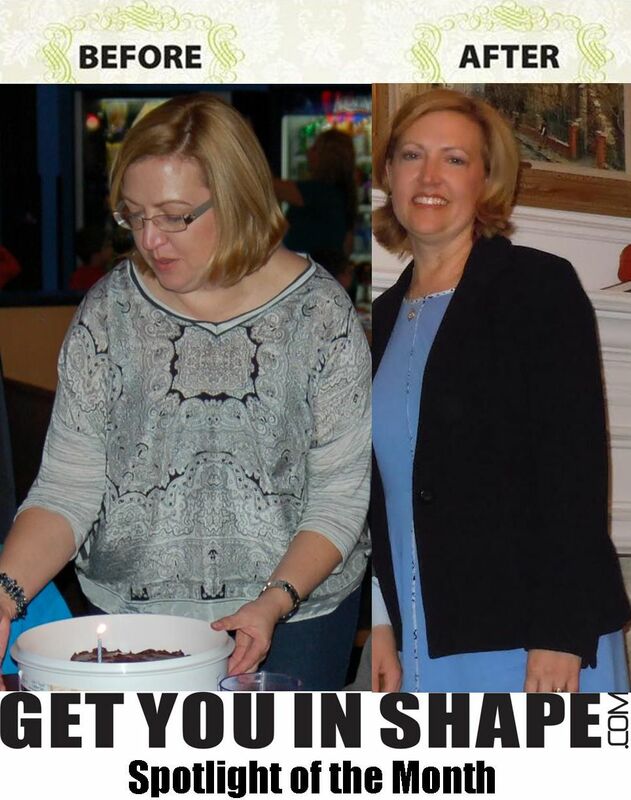 Get You In Shape's ​21 Day Kick Start will help you GET LEAN Before Thanksgiving! 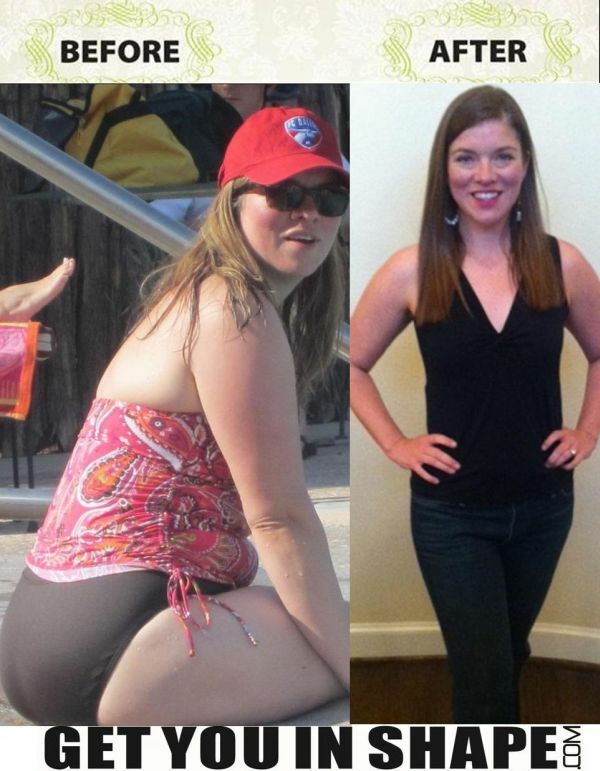 ​This Coppell couple lost a combined 21 pounds during the ​Kick Start! I'm really glad you're here and I want to encourage you apply below for one of our 10 spots available or call us today at 214-603-8287 for our 21-Day Drop A Turkey Fat Loss Program. 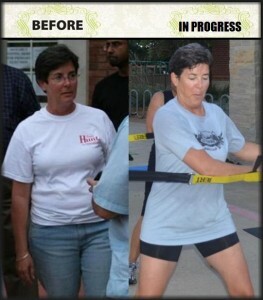 Since 2007, Get You In Shape has a track record of helping hundreds of Coppell area men and women change their lives . In fact, we just celebrated our 10th year in business serving the great community of Coppell. Our Group Personal Training program is specifically designed for people who want to workout with a passionate and fun group of like-minded people who have a passion for becoming more, being more and doing more. We specialize in putting ALL fitness levels in a positive group environment that creates motivation, encouragement, inspiration and accountability. We've developed a 21-Day Rapid Fat Loss Kick Start Program that's unlike anything you've ever tried in the past. And it's guaranteed to work for you and give you the KICK START you need to get you moving toward your health and fitness goals. So I’m looking for 10 men or women that are looking to transform their bodies and not only like, but LOVE how they feel! -Willing to invest at least $149 in themselves for the 21 Days! 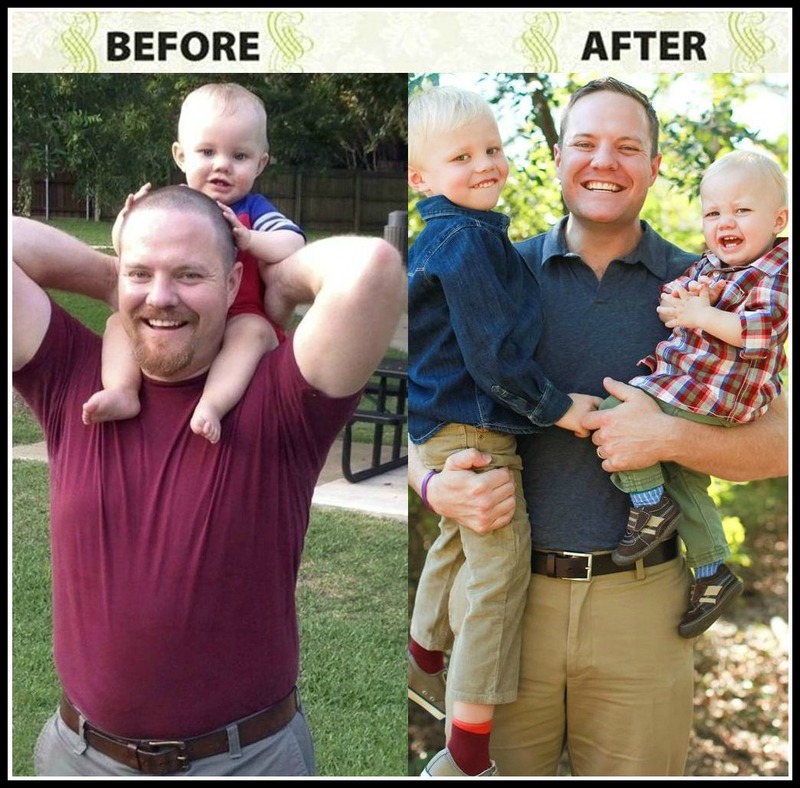 Finally, before I get into some of the details of the 21-Day Drop A Turkey Fat Loss Program you’re considering joining, I also want to share that Get You In Shape is a small, family-owned business that puts a real emphasis on relationships. 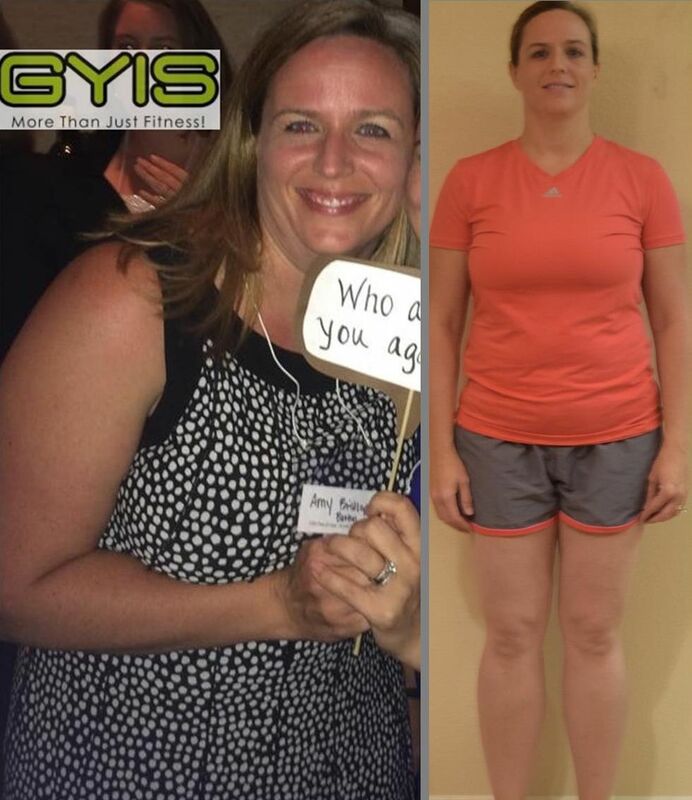 We consider our Clients a part of our Get You In Shape Family and they share the same view. We’re NOT like a big-box facility or a national franchise that basically rents you equipment and may offer some personal training services for a few hours a week. You will not just be going to a "class" but signing up for a total program and going to Group Personal Training sessions. Our clients’ success goes beyond the programs and services we offer. The relationships we create and our clients’ strong desire to do business with US is how we can truly make a difference in their lives. But don't take my word for it, check out our 500 plus YouTube Success Stories on our Playlist below. These are REAL PEOPLE with REAL Success Stories! What All DO YOU Get With The 21 Day Kick Start Program? Check out our YouTube Playlist below with over 500 Success Stories. We have helped Hundreds of Coppell Area folks just like YOU. Blow is our YouTube Playlist with over 500 Client Success Stories!